For the coming year, we’ve decided to bulk our MWS recommendations into quarters. Not because we’re lazy, but because we though the posts would serve the purpose of revisiting the best albums released on a quarterly basis, instead of aiding in the bombardment of everyday information one can receive via social media and other blogs. Hopefully you’ll find something you completely missed out on, or you will simply be able to re-listen to a record that you really enjoyed a few months ago, but haven’t had the time to catch up with again. He sings, raps, produces, often at the same time, and increasingly like no one else. 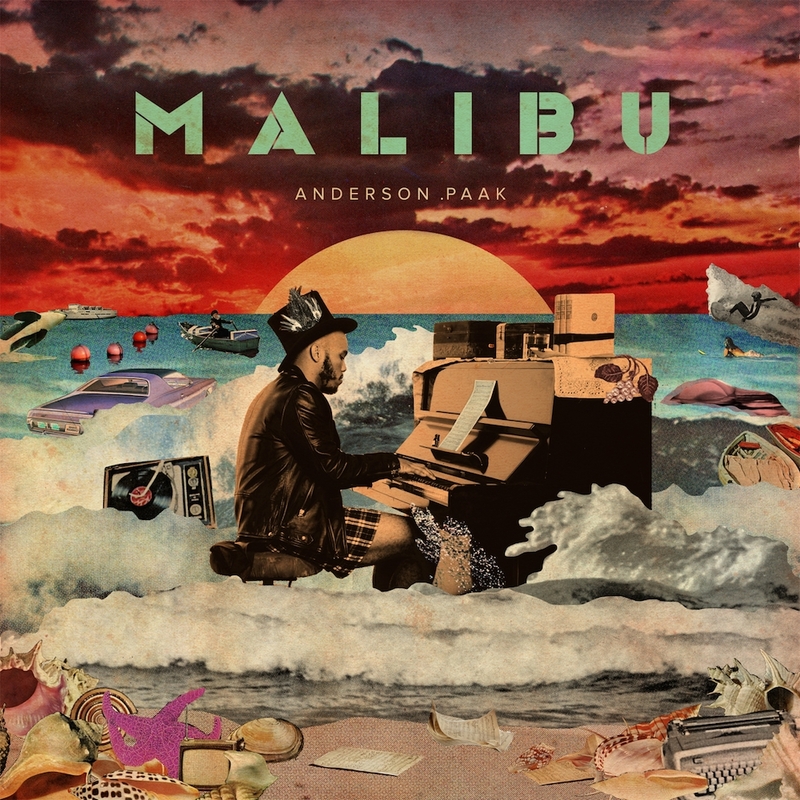 Anderson Paak’s Malibu is destined to be one of our favourite albums this year and possibly for years to come. 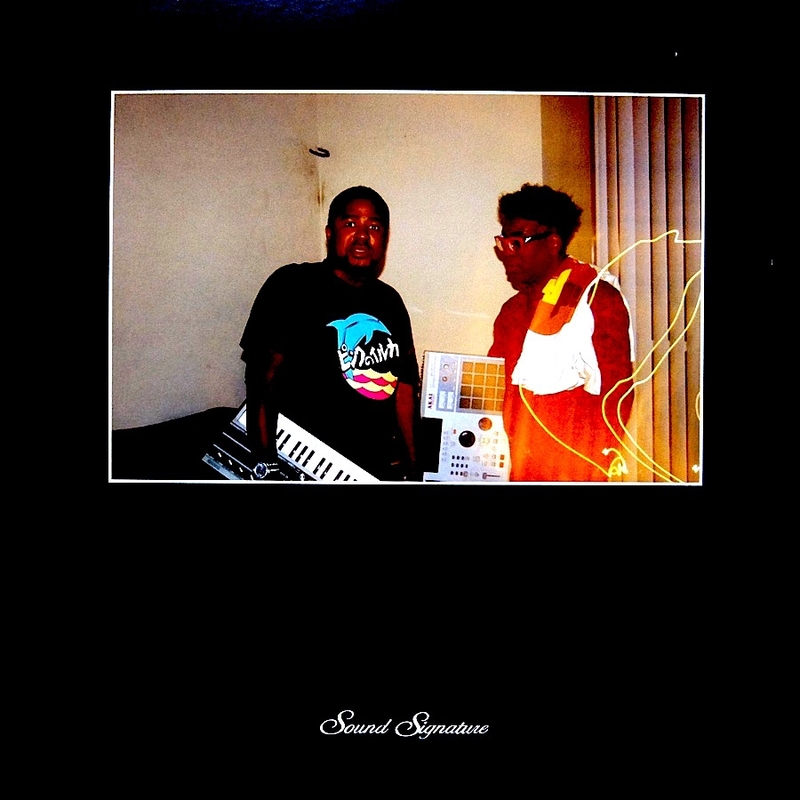 Last year’s Venice was a strong album, and collaborations such as NxWorries with Knxwledge have documented Anderson’s development into one of America’s most compelling young artists. Now Malibu hits and we’re almost gobsmacked by his soul chops and writing on tracks like The Bird and Heart Don’t Stand a Chance whilst he knocks out top drawer hip hop (whilst singing the hooks) on tracks such as Without You, which also features a hot verse from NC’s Rapsody over the Hiatus Kaiyote sampling 9th Wonder beat; and exhibiting his unique sung-rap style to perfection on The Season/Carry Me, also produced by 9th Wonder. So skip the new Kanye this year and head straight to Malibu. When was the last time you heard a dope Norwegian MC? 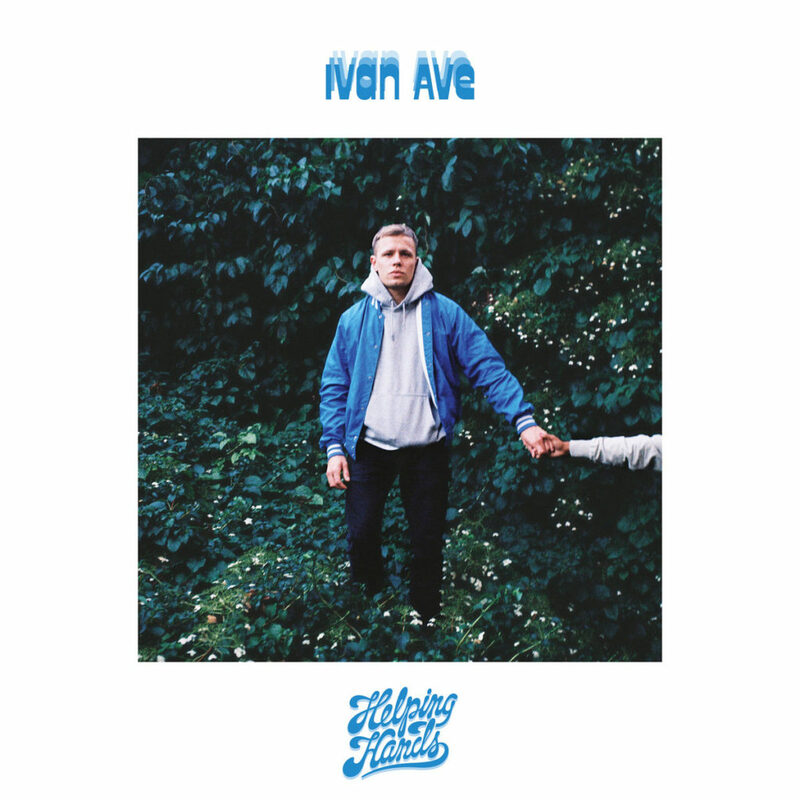 Ivan Ave seemingly came out of nowhere some time last year with a great collaborative album with fellow Norwegian Fredfades titled Fruitful on Jakarta Records. It turns out that was just a mouth opener, as he quickly followed that one up with Helping Hands, which is entirely produced by LA beatmaker and Stones Throw affiliate Mndsgn, and oh what a partnership it is. Mndsgn’s slow-paced and almost lazy beats and keys fit Ivan’s flow like a glove; sounding as effortless as if the pair have been working together for years. Find Me Pt. 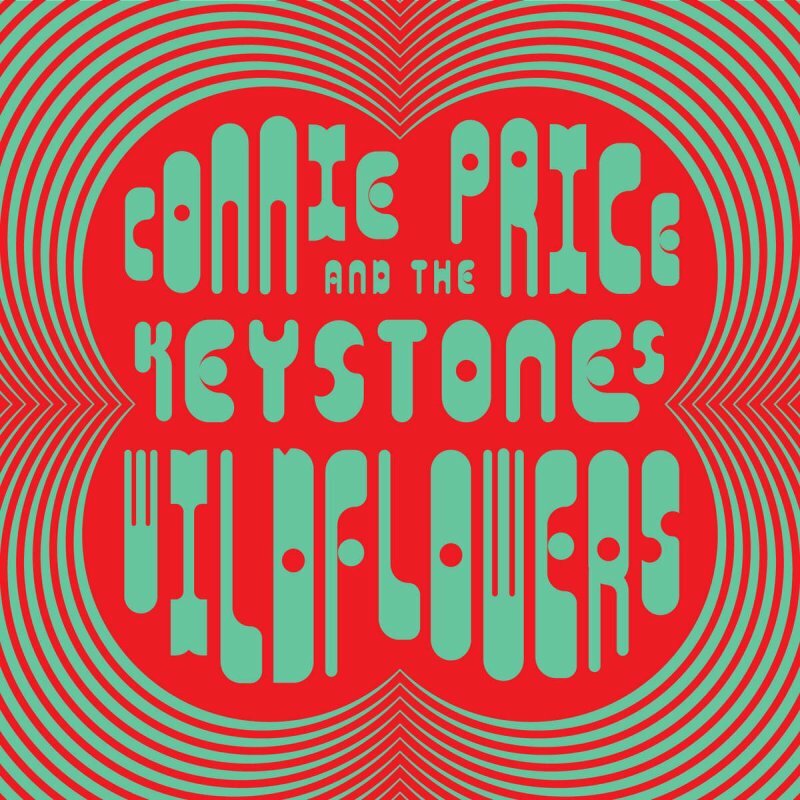 2 and The Circle are just a couple of highlights from an overall excellent record. The holy grail of holy grails! A very welcome reissue of one of the hardest to find and most expensive Italian library records done right by our friends at Schema. Every cut on this is killer, from the moody and sensual groove of Feeling Tense to the high speed funk of Running Fast. The instrumentation is absolutely breathtaking and if you’re into strings, this will be love at first listen. Even if you’re lucky enough to hold other version of this, it’s worth picking this one up while it’s still around. A brilliant first release on the Les Mains Noires label, which if you don’t know is also an excellent blog that promotes forgotten music from the past and covers anything from Brazilian music to African jazz. 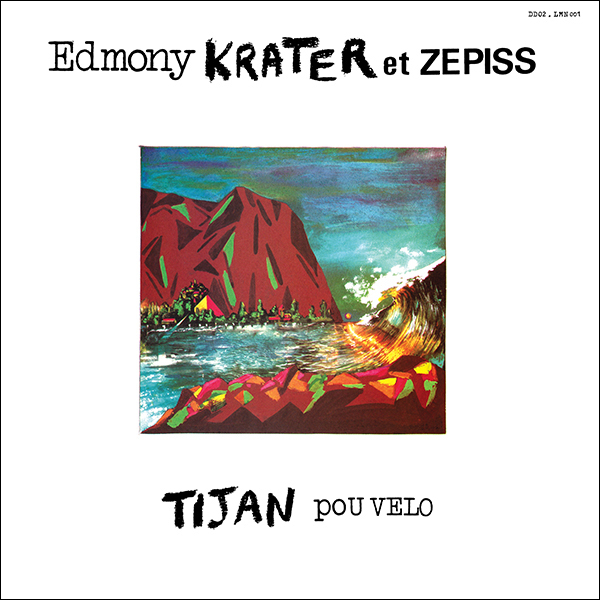 Hailing from Guadeloupe and originally released in 1988, Tijan Pou Velo is a mellow, jazzy, gwo ka masterpiece that fuses traditional, drum-based rhythms from the Caribbean island with more contemporary instruments and sounds. Dreamy music for summer days ahead. Copies are still available from the source, so don’t sleep! One of our favourite hip hop artists returns with another must have EP. An EP that’s almost as long as most albums, mind you. 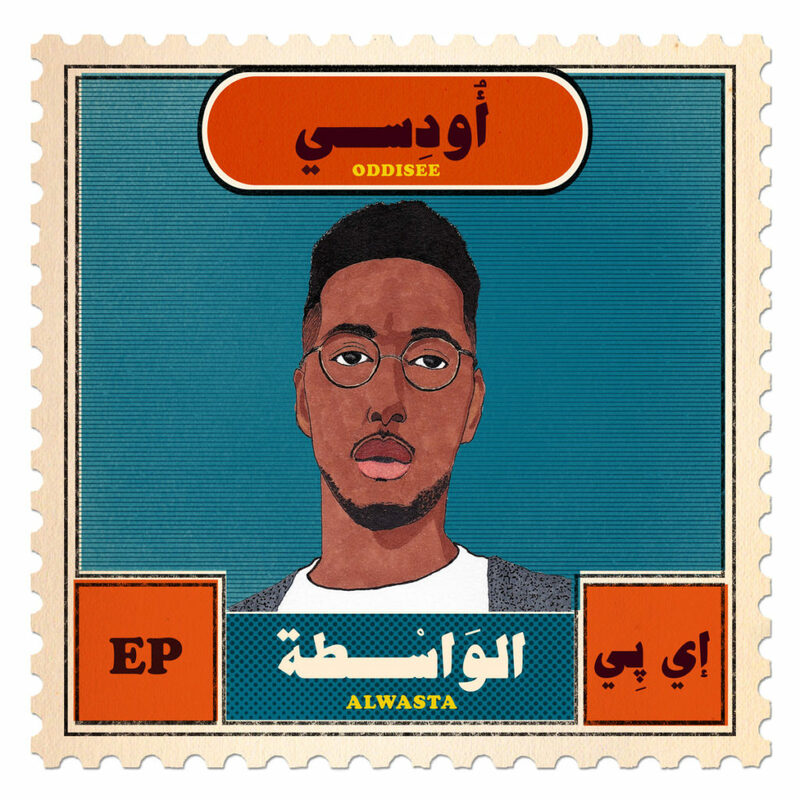 Alwasta (meaning “Plug”) is intended as a taster ahead of a beats album and then a full band one, all dropping in the next couple of months, but rather than being just a fill-in to remind us of his product, Alwasta is a very complete, compelling and consistent snapshot of Oddisee’s progression as a beatmaker, MC, artist, songwriter and human being. Smooth, soulful beats are well showcased as we’ve come to expect, but there’s a darker edge to them at times, a perfect compliment to Oddisee’s introspections, such as on his country and his place within it on Lifting Shadows. Arguably our favourite free release so far this year, but we’re still holding out for the vinyl due sometime in August. Not content with releasing one of 2015’s best albums, Kendrick decided to release what appears to be a mixture of off-cuts from that record. 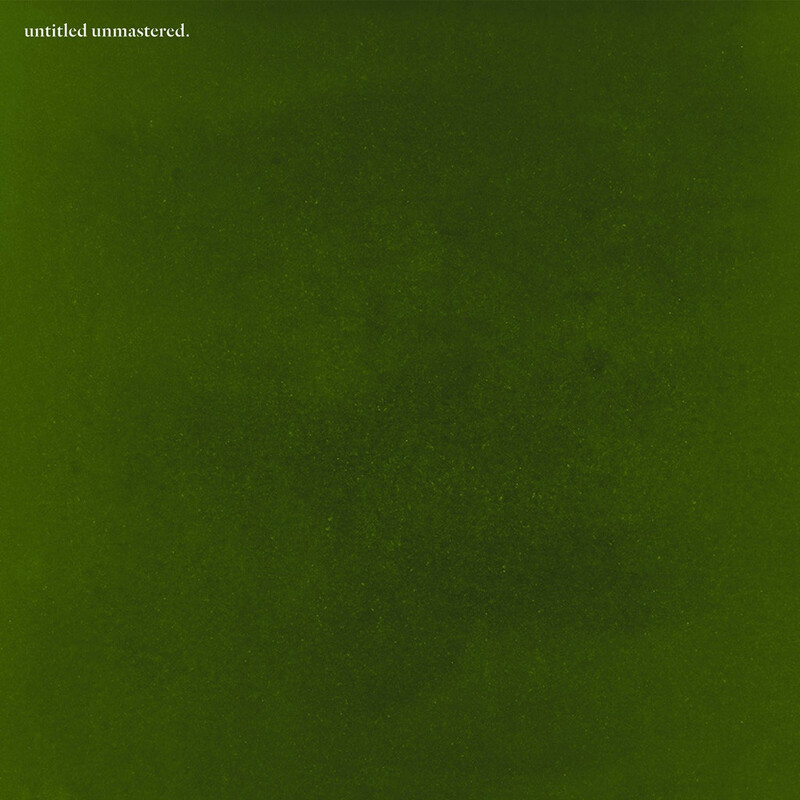 Untitled reveals just how advanced Kendrick is compared to his peers, releasing an EP (or album?) of “bonus tracks” for lack of a better term, that still shines over the majority of major hip hop releases this year. Musical, thought provoking and consistent throughout, highlights for us include untitled 03 05.28.2013., which premiered in 2014 live on the Colbert Report, the jazziest cut of the EP – untitled 05 09.21.2014., and the samba enriched untitled 06 06.30.2014. Our favourite album yet from the brass playing brothers and sons of Chicago jazz legend, one-time Arkestra member and AACM founder, Phil Cohran. 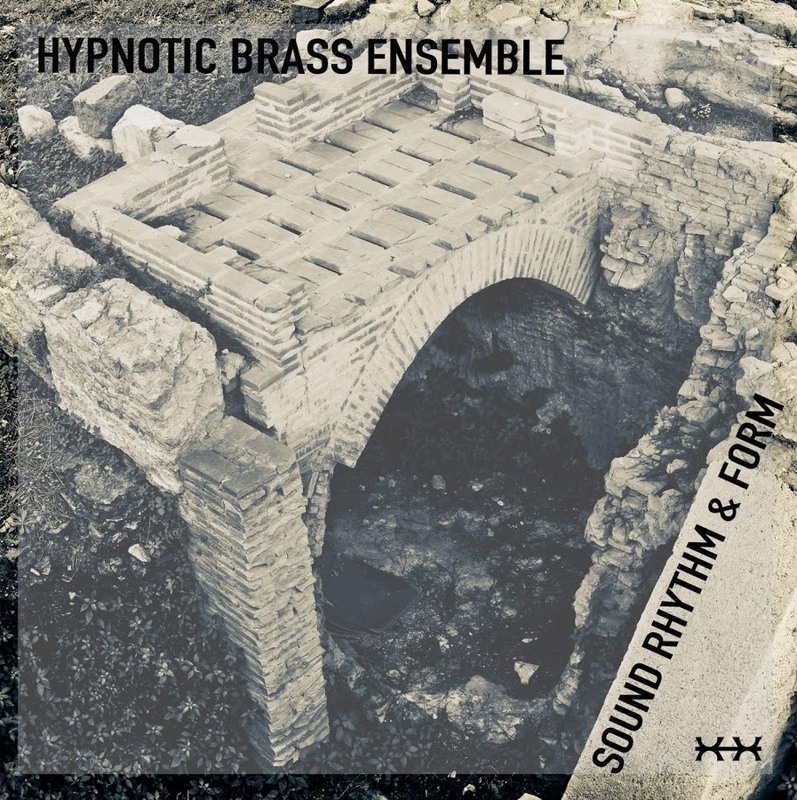 Sound Rhythm & Form feels like the album we’ve been waiting for, with the brothers applying their brass & drums format with renewed purpose and form, to consistently better songs and with better arrangements, than on previous efforts, attaining the highs of soul and spirituality their father set such a high benchmark for. 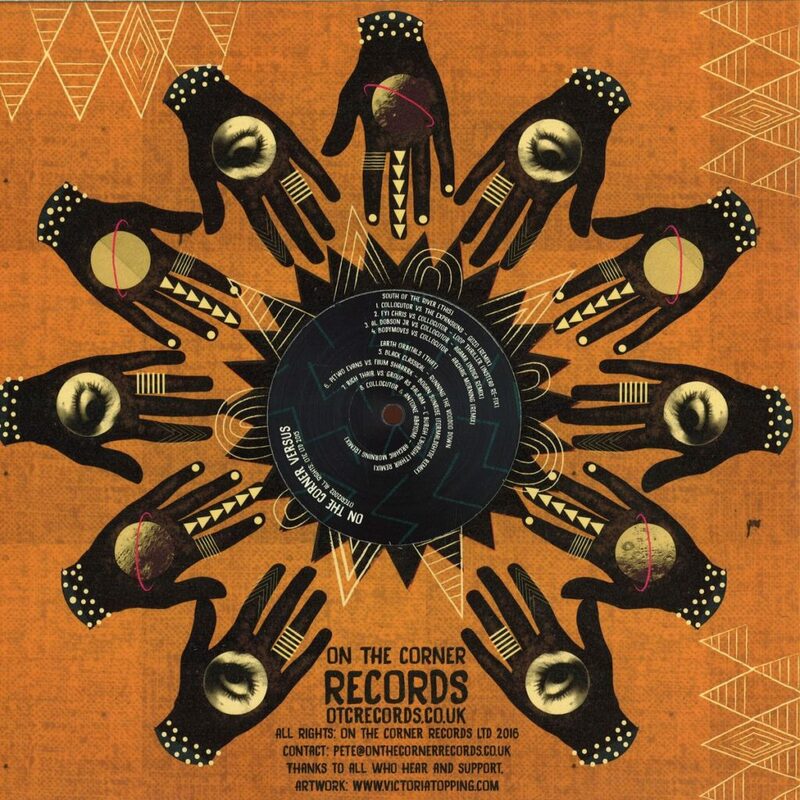 There are so many good cuts here it was a challenge choosing just one for our music worth sharing playlist, such as the strong groovers Seer or Vibe (which remind us a little of Busta’s NY Ish), but the deeper, Ethereal, featuring Mr. Phil Cohran himself, just peeps it for us. One of the most essential EPs of the year thus far, documenting the vitality of the UK music scene where the organic meets rhythmic syncopation. Among the 8 tracks included on this, 5 are remixes of jazz group, Collocutor, whose beautiful debut album for the same label has stayed on our turntables for the last two years and are a joy to witness live. The Expansions bring the funk out of Gozo, the much-in-demand Al Dobson Jr tops just about everything on his latest album, in our humble opinion, with a stonking club ready remix of Agama and mysterious newcomer (or is he?) Antoine Abayomi turns Archaic Morning into a riot of rhythms & synths. Arguably the real treat comes with the less familiar pieces here, such as Petwo Evans TTT-esque remix of Fiium Shaarrk, and our favourite piece on this EP and one of the heaviest new cuts we’ve heard of late, Black Classical’s Running the Voodoo Down. Released by the ever excellent Sounds of the Universe record shop and label, this two-tracker crashed their website within 30 minutes of going up for sale and it’s easy to hear (and see) why. This six piece band from Glasgow has been making steady waves since releasing a series of EPs on Optimo Music. Their sound takes in post-punk and rave influences, spitting them out with more than a hint of soul. Think modern-day Talking Heads, but heavier. Original copies of the EP came with individual hand drawn covers done by the band, but SOTU has since repressed white label copies which are still available on their shop. Following the re-release of This Heat’s seminal trio of records, Light In The Attic now dig deeper and release Charles Bullen’s much sought after side project following the band’s demise. 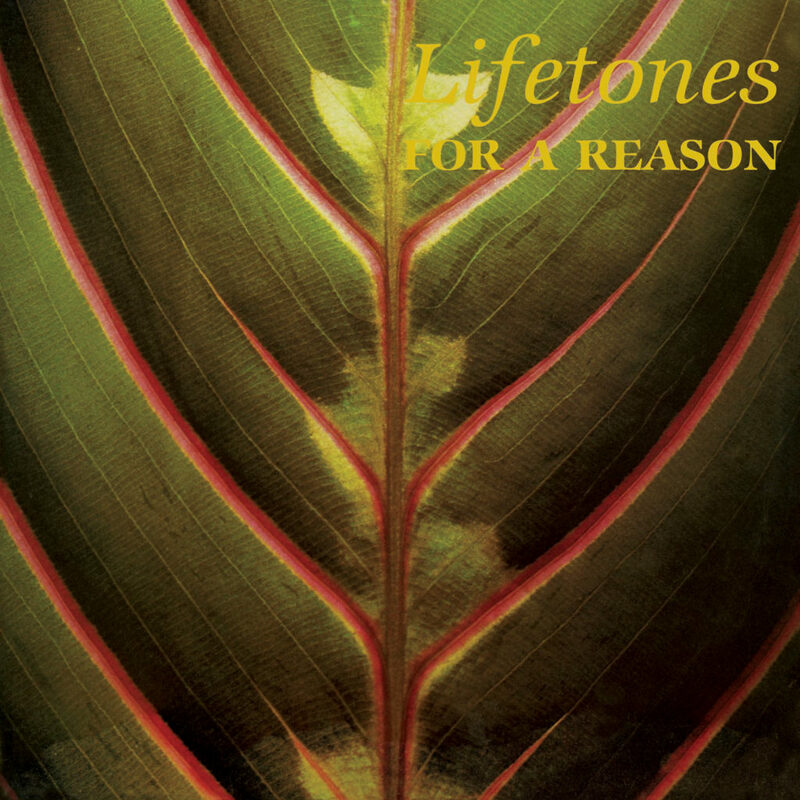 The Lifetones released a single record, but what a record it is. For A Reason captures the pulsating and forward thinking sound of This Heat, but absorbs a heavy dose of influence from the West Indies, which the band was exposed to while based in south London, specifically the melting pot that is Brixton. You may recall Byron’s collab with Onra or the keys he laid down on Flying Lotus’ RobertaFlack. Byron is a respected musician (keys), producer and DJ, whose talents have been fetted from LA to Paris, via Detroit and London. 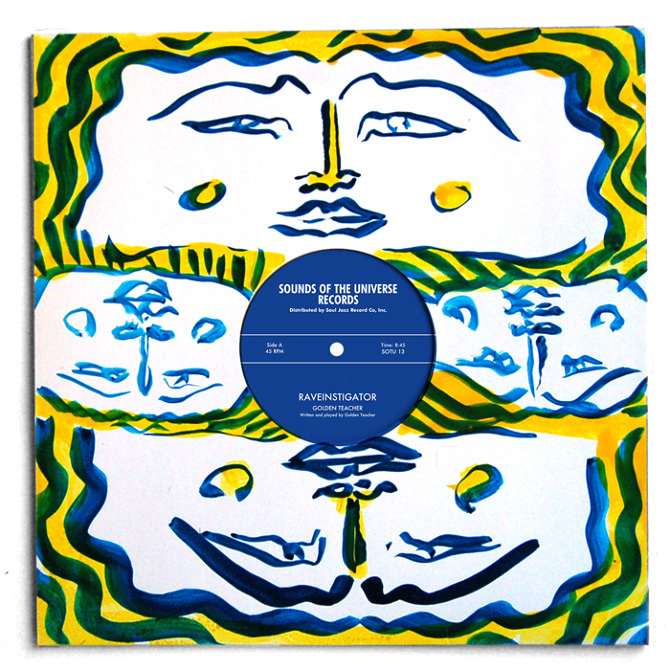 On this EP, he’s aided by Kai Alcé, one of CF´s favourite house producers, on Aquarius Voyage, an initially straight-forward house beat that grows into a jam that nods Herbie Hancock’ classic, Maiden Voyage, the repeated vamping on it is destined to soundtrack our summer. On the flip, Run Sa delves into deeper jazz territories and is surely a nod to the great Sun Ra. Anchored by acoustic bass and drums, Byron vamps and solos, echoing greats such as Chick Corea and Herbie Hancock whilst certainly being in the “now”. We recently relaunched our monthly Spotify playlist of new music we’re digging. Simply follow the playlist and keep an eye out at the start of each month as we’ll be replacing all the tracks inside with brand new music for the previous month. For our first one we included newness from Fhloston Paradigm aka King Britt, Anthony Hamilton, Jeff Parker & KING, plus unearthed reissues from the likes of ‘Thesda and Lifetones. DO LISTEN!